HOUSTON (KTRK) -- A driver accused of pointing a gun at another motorist in a road rage incident has been charged with aggravated assault with a deadly weapon. 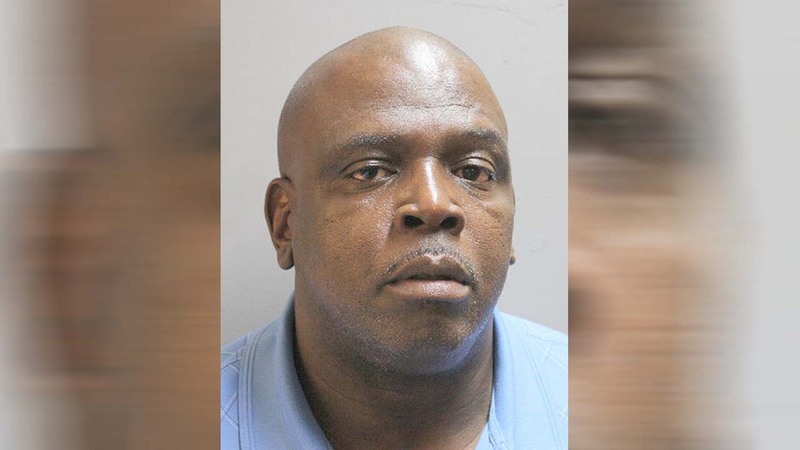 Harris County authorities say Adrian Bernard Caldwell, 50, pointed a gun and threatened another driver after an incident in traffic Sunday in the 3500 block of North Beltway 8 West. A driver reported a man tried to force his way into his lane, but when the driver attempted to avoid the man's vehicle and go around him, as he passed, he saw the man point a gun at him and threaten him. Harris County Precinct 4 says they tracked down Caldwell's vehicle based on the witness' description and found a handgun inside. Caldwell was released from jail on a $30,000 bond. 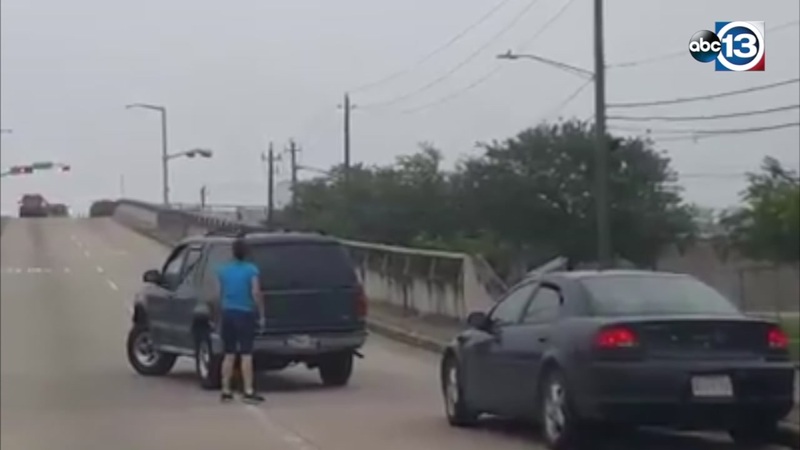 A new case of road rage caught on camera, this time between two women losing their cool in north Houston. 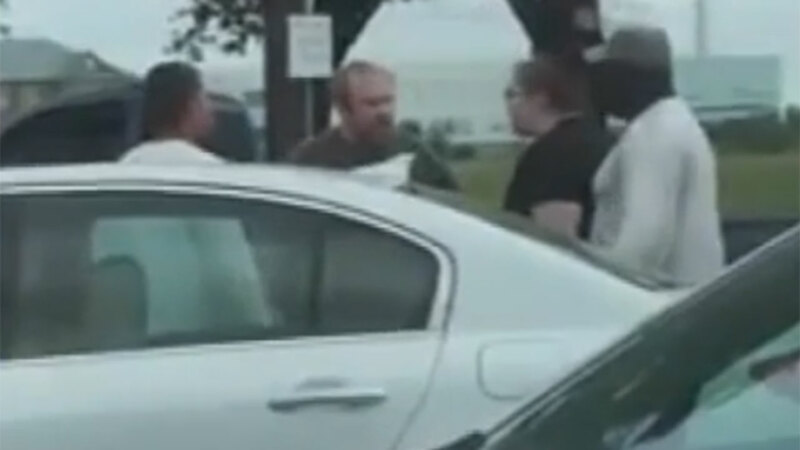 Eyewitness News spoke to the driver of the white sedan, who has since filed a police report about the disturbing incident.